Welcome to the WBDA, formerly the WBCBL. History of the WBCBL, as well as all of the accomplishments and achievements since it was founded. 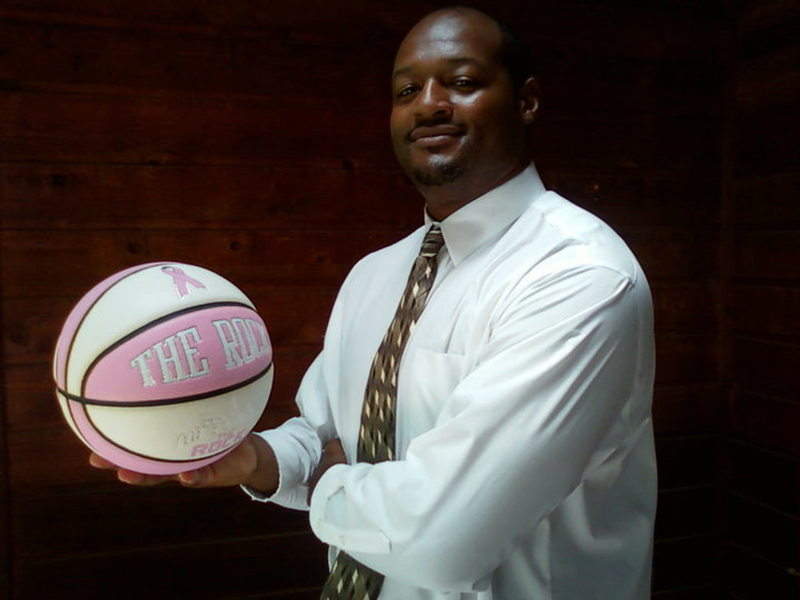 The Women’s Blue Chip Basketball League was founded in 2005 by MR. Willie McCray. He had a vision of enhancing the sport of Women’s Basketball by creating a highly competitive league giving players opportunities to continue playing after college with a chance of going pro. 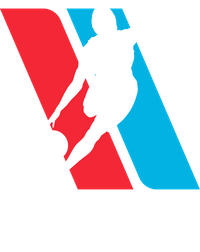 The WBCBL was designed for players ages 20 and up (preferably with collegiate experience) to showcase their talents which were closely watched by scouts to hopefully generate pro contracts for the WNBA and/or International markets. Over the years the league has ranged from walk on players, former NCAA, NAIA, JUCO players to former WNBA and International players. The first official team in the WBCBL was the Dallas Diesel. The Diesel was apart of the Dallas Diesel Basketball Club, which consisted of male, female and children teams. In the 2005 Inaugural season the league consisted of 10 teams. There were five teams from Dallas and five teams from Atlanta. WBCBL WEST: Dallas Angels, Dallas Crest, Dallas Lady Diesel, DFW Sudden Impact, EYG Plano Eagles. WBCBL SOUTH: Atlanta Angels, College Park Warriors, Conyers Conquerors, Gwinnett Starzs, Jonesboro Flames. After starting out with 10 teams, the WBCBL has grown to 37 teams nationwide, divided into 8 regions!